What level of trainer is right for you? 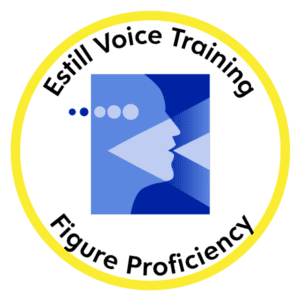 Curious about EVT or need a versatile Estill vocal athlete? An EFP is for you! 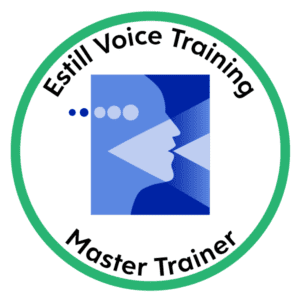 Want to dive deeper into EVT or need a trainer to help you become an Estill vocal athlete? An EMT is for you! 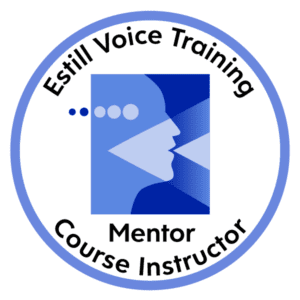 Seeking an official course or to become certified in Estill Voice Training®? An EMCI is for you!